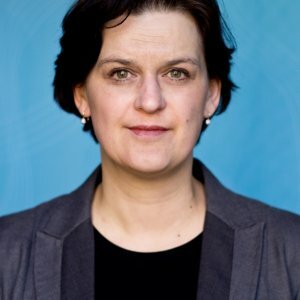 Inger Skjelsbæk is the Deputy Director of PRIO. She is a psychologist specializing in sexual violence in war. Children Born of War Are Not the Enemy. How Can They Be Integrated into Society?